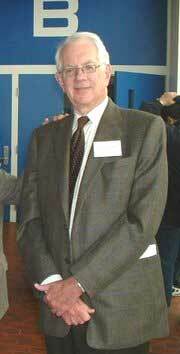 Professor Sheldon Lee Glashow (born December 5, 1932) of Brookline, MA is an American physicist. He is a professor at Boston University's department of physics. 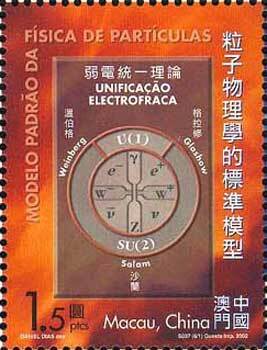 Around 1960 Glashow put forward an initial theory of electroweak interactions, which Steven Weinberg and Abdus Salam later developed. For this work the three won the 1979 Nobel Prize in Physics. Also, in collaboration with John Iliopoulos and Luciano Maiani, Glashow predicted the charm quark. Glashow attended the Bronx High School of Science in New York City (where he and Weinberg were friends). He received a Bachelor of Arts degree from Cornell University in 1954 and a Ph.D. degree in physics from Harvard University in 1959. Glashow is a notable skeptic of Superstring theory due to its lack of experimentally testable predictions. His departure from the Harvard physics department has been linked to the department's recent embrace of string theory. Prof. Glashow is a member of the Board of Sponsors of The Bulletin of the Atomic Scientists.